Denim is all in details and other things now. Forget jeans, overalls, and denim skirts. It’s denim everything else that matters. 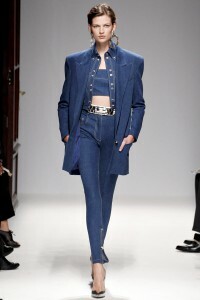 Spring 2016 runways showed a lot of different ways to wear denim in 2016 and it’s no longer only reserved for certain clothing items. 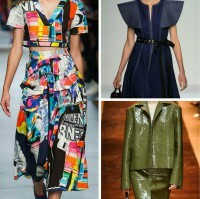 There are denim dresses, culottes, jackets, coats, and even tees…. 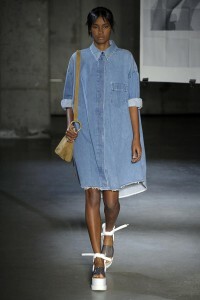 Loose collared dress in light denim Denim is an essential part of any lady’s wardrobe. More than that, you will hardly anyone who would not have clothing pieces out of this fabric at all. There is nothing surprising in its on-going popularity, as we all know how comfy it feels and how cool it looks….